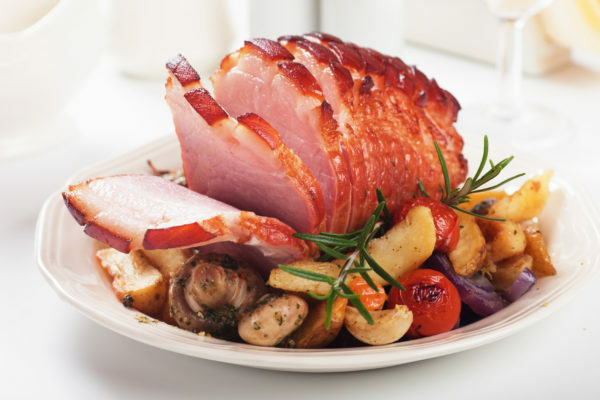 My good friend, Sonia Perez of Eating Off the Vine provided this delicious Pepper Jelly Glazed Ham recipe. She is such a wonderful cook – I’m so excited to share her creation with you! It is so easy and you will love it! Blend all ingredients, score the ham and lather all over the ham. Cover with foil loosely and cook ham per package instructions. Take foil off the last 20-30 minutes. Enjoy!